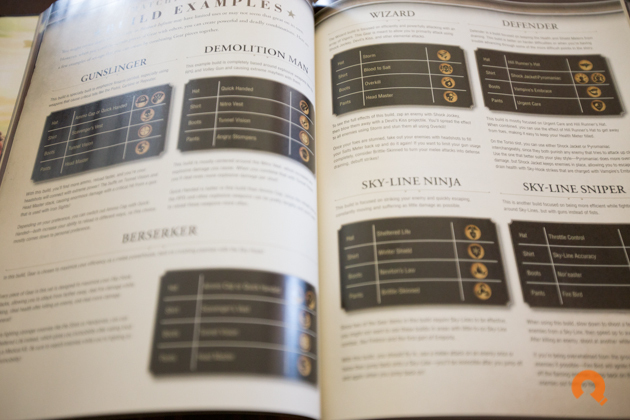 From cover to cover, this is the best strategy guide I have seen in a long time. 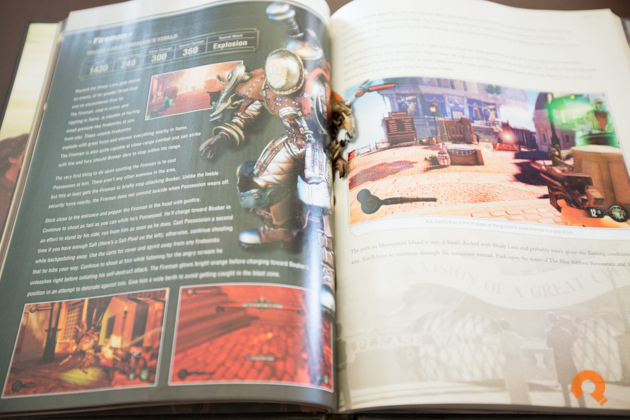 The Bioshock Infinite Limited Edition Strategy Guide features great design, an abundance of content, and explores every nook in extreme detail. Love the game? Buy this book! 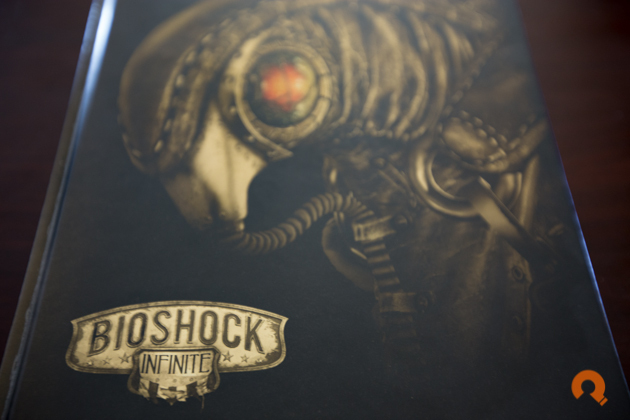 Adorned with the glorious, yet insidious, Songbird, the cover of the Bioshock Infinite Limited Edition Strategy Guide is clean and classy. There is no clutter or obnoxious box quotes or marketing lingo anywhere on the outside or inside covers, and out of context the book could easily fit among old tomes in any old library. The build quality of this book is without flaw. The covers are thick and heavy and give the book a good weight. The paper is heavy weight and has a perfect gloss effect to it. 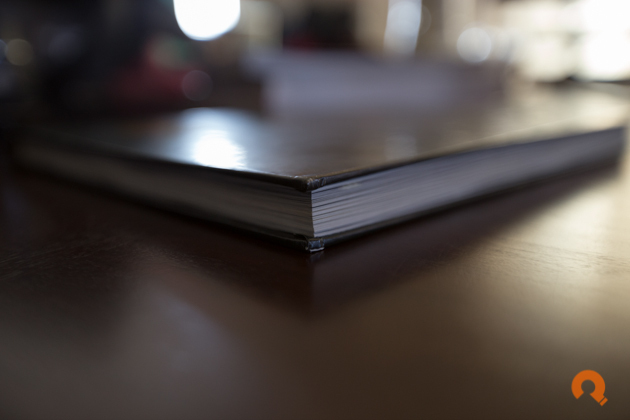 The binding is hidden and strong and even in the exact midpoint of the book, splayed wide open, no spine cracking or exposed binding can be found. 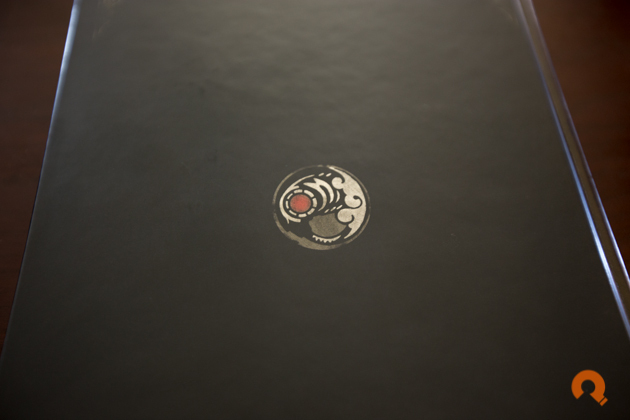 The inside covers set the stage for this book. 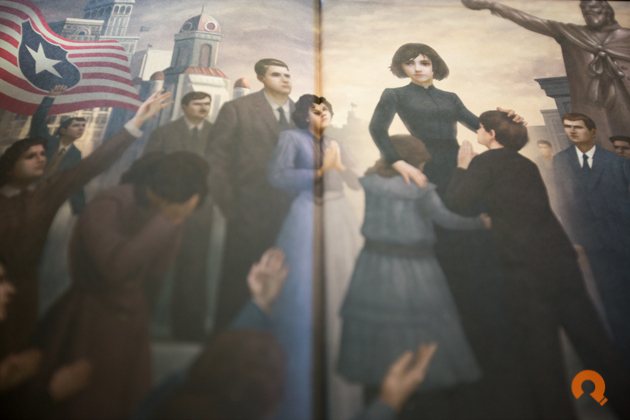 The book starts with a mural of the Prophet and ends with citizens of Columbia looking on to Elizabeth for guidance. 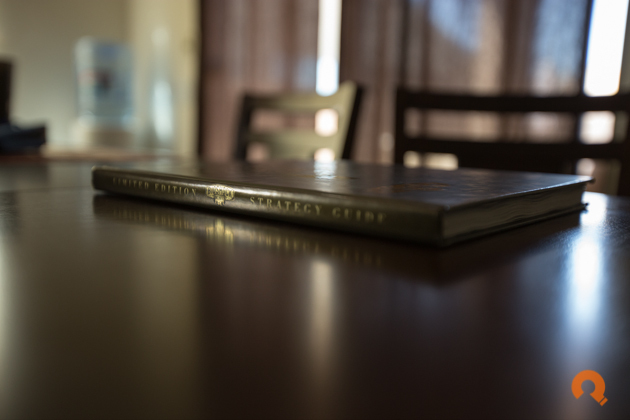 The pages are designed to look like textbook material on parchment paper, with decorative inlays and fancy border art. 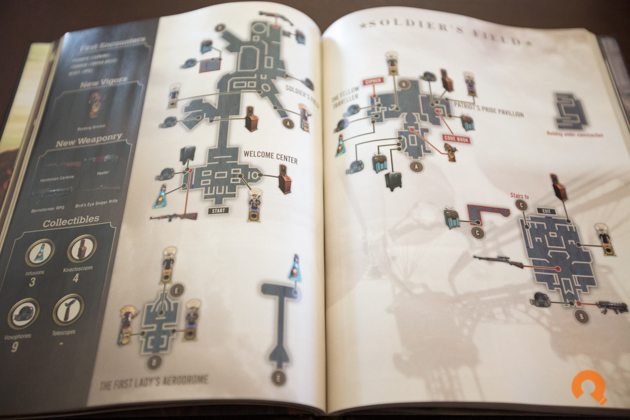 Every section of the guide perfectly reflects the design aesthetic of the game and feels like it fell from Columbia and onto your shelf. 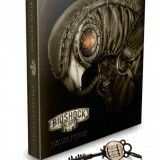 Kicked off by a foreword by Bioshock creator Ken Levine, this guide is the product of time spent directly with Irrational Games and authored in such a way that all the time spent playing and exploring the game shines through with respect and adoration. 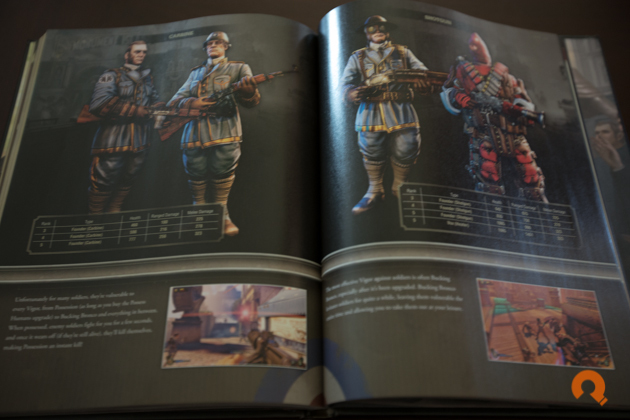 The book is divided into Detective Training, Guns of Liberty, Booker’s Campaign, Enemies of the People, and an Achievement Guide. Every square inch of the game is covered here, including some particularly useful pieces such as gameplay changes according to difficulty, detailed illustrated maps, a very deep dive into the intricacies of all weapons and upgrades, and one of the most well thought-out achievement guides I have ever come across. 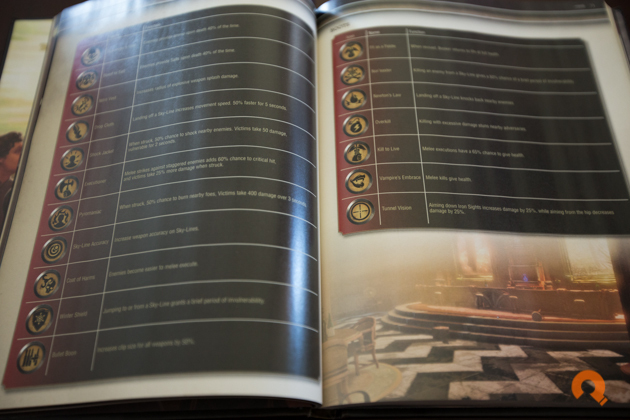 Specifically, the care taken not to include any story-related spoilers while giving clear and thorough direction to help you get every achievement should be the template for all future such guides. 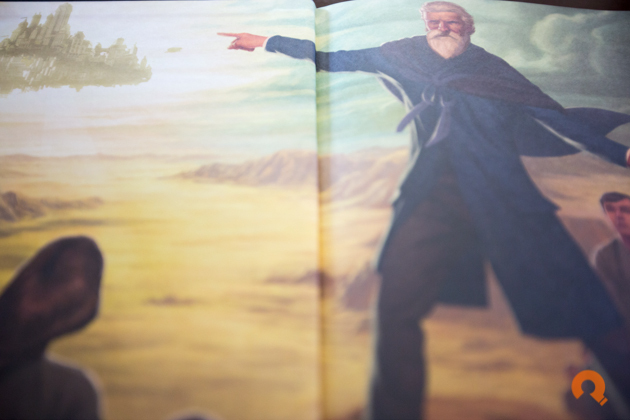 Some of the included art, particularly the inside cover art in the front and back, leaves you begging for some small dedicated art section. 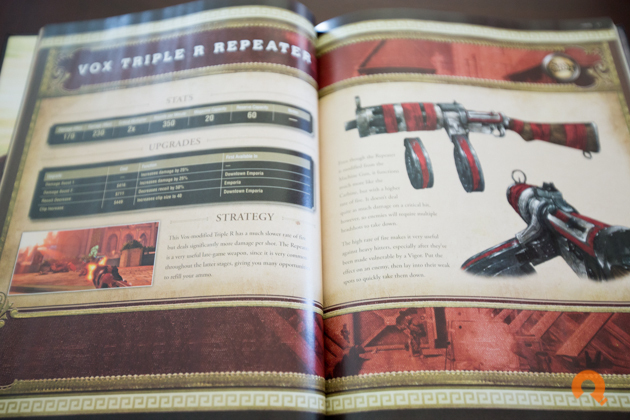 Granted, this is a strategy guide, but it’s a limited edition strategy guide so a dozen or so pages of concept art or more mural art would have pushed it over the top. 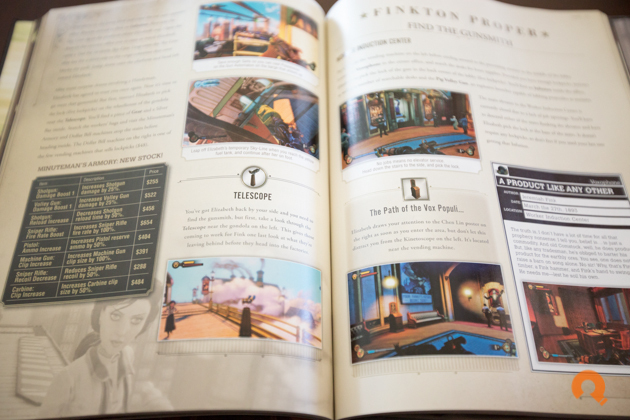 Included with the LE guide is a 4″ replica of the Freedom Key and an exclusive action card from the upcoming BioShock Infinite board game, The Siege of Columbia. 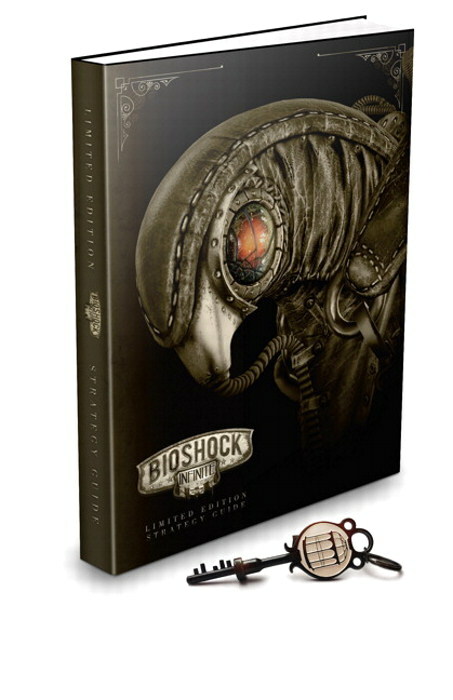 The pricing for the Bioshock Infinite Limited Edition Strategy Guide is standard for BradyGames LEs, setting you back $36.99 if you buy it full price. That price is only justified for those who collect these hardcover guides, but luckily for us BradyGames and Amazon both have the guide listed for around $22. That’s quite a disparity but at that price, you get more than your money’s worth.